Order fulfillment, and pulling it off in a way that supports the customer experience, is more imperative for ecommerce brands today than ever before. 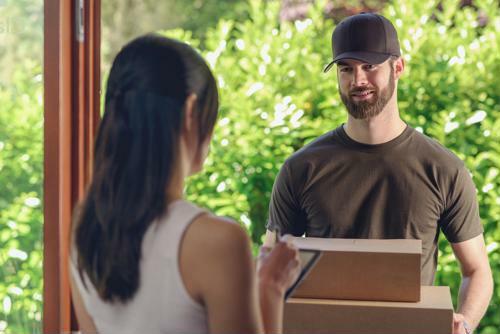 In the current environment, companies can't just send off a item and call it a day – customers have heightened demands for delivery times, status notifications and specific time frames. Any organization that falls short here is sure to lose out to its more organized competition. "It's all about the experience for customers." For customers today, it's all about the experience. Taking the time to go the extra mile to support this experience is what separates today's rising ecommerce stars from those that blend into the background. One approach that's become popular among consumers is unboxing videos, and brands that make the recipient experience special will win out over the competition this year. As Business2Community contributor Jake Rheude pointed out, all of this can start with something as simple as the box used to ship items. "The box you use to ship your customer order is more than just a cube of corrugated cardboard," Rheude wrote. "It's an opportunity for branding and savings…The design, look, and feel of the box that arrive on your customer's doorstep is the closest you can come to a personal touch in ecommerce." 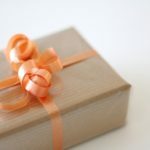 And now that customized shipping items like boxes and interior packaging are more affordable than ever, this little touch is a cost-efficient way to make an impact with customers and earn brand recognition. This is a trend that's been impacting ecommerce fulfillment for the past few years, but isn't going to disappear anytime soon. Today's consumers are both more demanding and less patient. 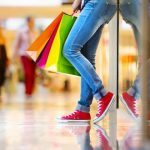 In the past, the ability of brick-and-mortar stores to support needs for instant gratification helped keep big box brands in business, Unleashed pointed out. 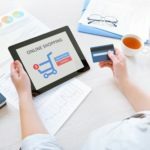 Now, however, consumers are looking to ecommerce companies to not only provide a simpler and more customized shopping experience, but to shorten fulfillment times as much as possible. Amazon, for instance, has set the bar considerably high here, providing one hour delivery times in certain large cities. 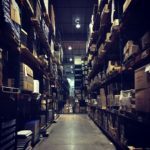 While it's absolutely difficult for smaller operations to keep up with that, ecommerce fulfillment companies can keep pace with this trend by optimizing their warehouse processes and supply chain for overall efficiency. Consumers aren't expecting that every company be able to match Amazon's hour delivery times. But they do expect to be kept in the loop as far as fulfillment status. Providers must have granular visibility into their fulfillment operations, and be able to send notifications to recipients. The future of ecommerce fulfillment will bring heightened needs for personalization, a unique customer experience and status visibility along the way. Brands need solutions that can offer a keen look into customer needs and support seamless fulfillment. 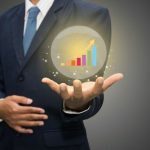 To find out more about capitalizing on these trends, connect with the experts at SFG today. 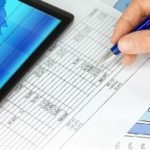 This article was posted in Customer Care, eCommerce, Fulfillment Operations. Bookmark the permalink. Follow comments with the RSS feed for this post.